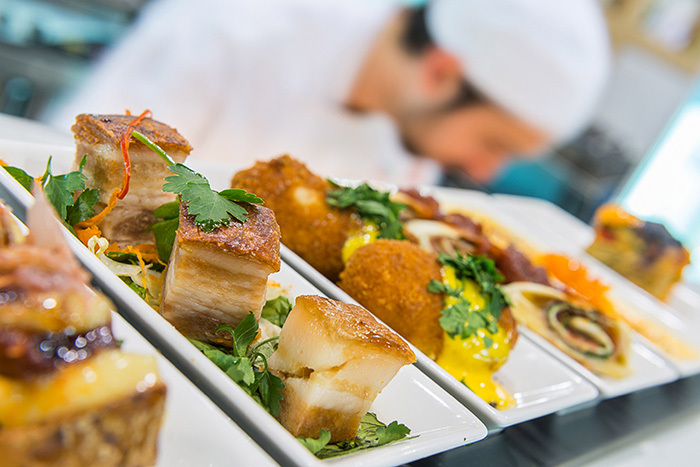 The Good Food and Wine Show is serving it up again at the Melbourne Convention and Exhibition Centre on South Wharf June 2nd through to June 4th. Prepare your palate for all the wines, cheese, champagne & oysters you can handle. The Good Food Theatre is back, where you can watch the best local and interstate chefs on stage turning out amazing creations. Bring a notepad and pen to jot down a few handy hints along the way. Special guests will include Manu Feildel, Matt Moran, Matt Stone, Matt Wilkinson, Marion Grasby and Miguel Maestre. 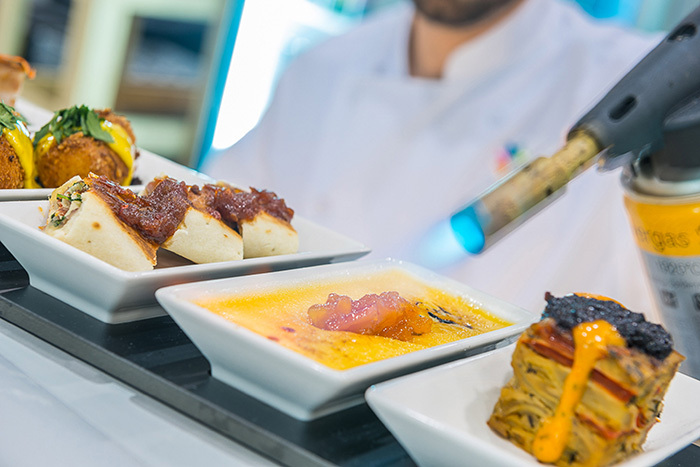 Eat, presented by the Citibank dining program. Delve into three fantastic restaurants. Hunter & Barrel where sophisticated take on the hunter’s way and ancient ritual combines with the raw elements of nature in a modern setting. Burma Lane & Red Spice Road, these two are teaming up for a contemporary twist on Asian cuisine. At Master Bianco you will be celebrating the authentic flavours of Sicily. As it should be, wine from McWilliam’s will be paired with your meal. Unlock your inner wine connoisseur with Riedel Drinks Lab. Holding up to four wine tasting sessions a day, learn about wine while sampling the best of Aussie wine. Most sessions are free but be warned, you need to be early to secure a seat. Whether you’re an experienced wine taster or just getting started. 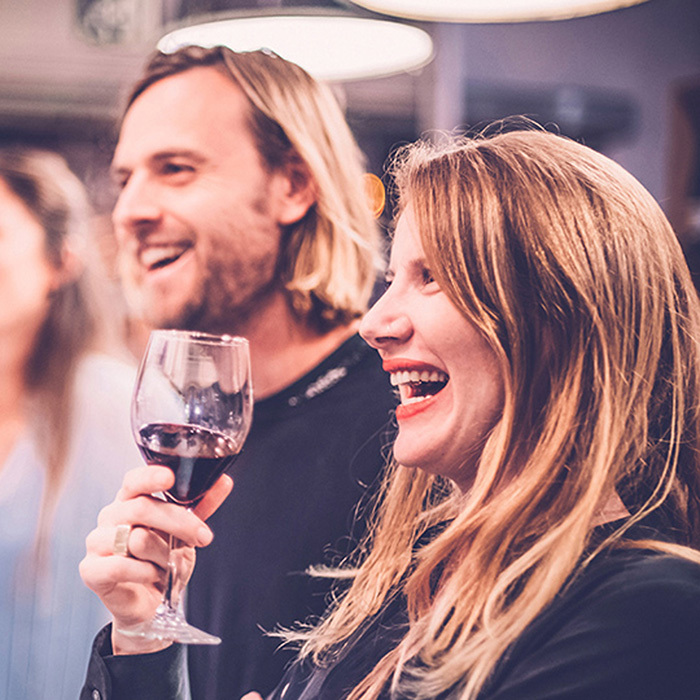 A Cellar Doors Session is a fun journey of discovery with expert ‘Wine selectors’ as you taste & experience the amazing diversity and quality of Australian Wine. Tickets are $25. Feel like living it up! Purchase tickets for the Cape Mentelle VIP Lounge, enjoy endless drinks from Cape Mentelle, a delicious meal & enjoy the Good Food Theatre from the comfort of your reserved lounge seat. It wouldn’t be a Good Food and Wine Show without Champagne. 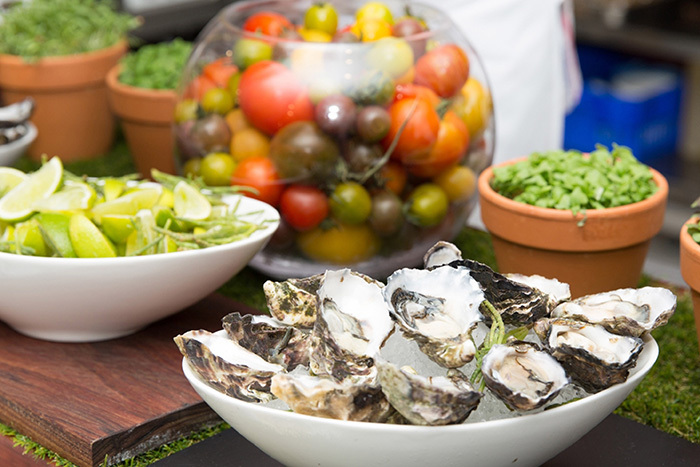 Taittinger are adding their unique touch of class with their Champagne Taittinger & Oyster Bar. Any purchases made will put you in the running to win a trip to Champagne. Keep calm & mix up a cocktail. Learn how to build the perfect well-balanced cocktail, tickets to the Perfect Serve Cocktail Cass with Spiegelau are $60 and you will receive your own Serve Collection four pack, valued at $80 so you will be able to host cocktail night at home! Fancy yourself as a turophile…? (I had to google it as well) It’s a connoisseur of cheese. The Smelly Cheese Project will take you on a cheese appreciation journey, complete with wine to match. The event is presented by the smelly cheese shop & tickets are $40. There are many more wine & cheese presentations along with beer, margherita pizzas, coffee, dessert pizza, soups, teppanyaki, nitro-frozen desserts, a zing bar plus the Good Food Village, where you can try before you buy the freshest seasonal foods. 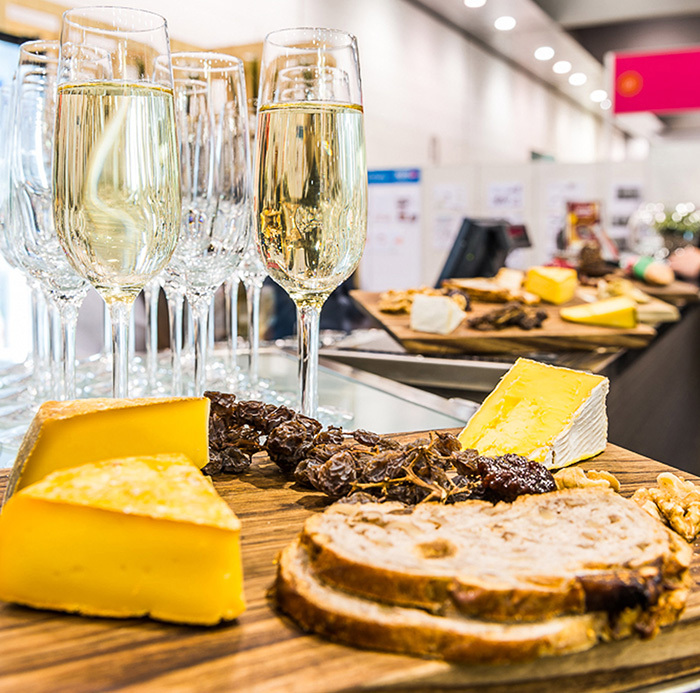 With far too much on offer to detail everything we highly recommend visiting the Good Food & Wine Show “Plan Your Day” page so you don’t miss a bite.